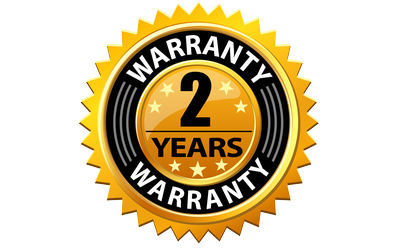 The Genquip 1 Year Warranty ensures your piece of mind with every purchase. We also offer a 30 Day money back guarantee on items that are returned in new condition. The correct operation of all products is crucial to ensure the warranty is honoured. For more information on product operation please see this page. The Genquip Website is using the highest level of organisation authentication provided by GoDaddy, the worlds largest online service provider. Notice the name Genquip in the green URL bar at the top of every page. Click on Genquip in the green URL bar to see our registered business details. You can feel confident you are on a protected website. Eway is Australia's leading payment gateway delivering bulletproof online security - managed and monitored by real people - and backed by robust PCI DSS compliance.